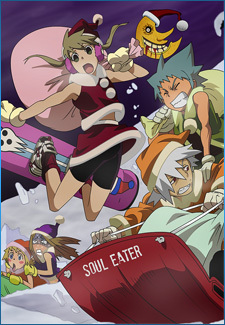 You kids still like that Soul Eater, right? The OSMcast returns somewhat triumphant from our holiday hiatus with an episode all about holiday Christmas Specials! So warm up some eggnog, curl up at the fire, and do whatever holiday things that you do while we spin you a yarn of holiday cheer and bullets. We tried something off the cuff with Basil asking for comments from his Twitter. It seemed to go well, so expect for such tom foolery in the future. Thanks to every one that responded!